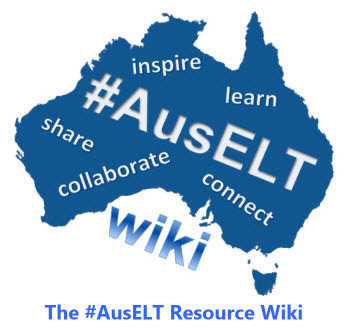 We present a list of AUSTRALIAN ONLY resources for teaching English to speakers of other languages. readers, listening materials, course materials, online courses, vocational resources, curriculum resources, sample assessment tasks, English for Specific Purposes (EAP) resources, vocabulary and also provide free resources on beach and fire safety, calling an ambulance and understanding good health. Urban Lyrebirds creates innovative English language resources by using the creative arts to teach language.The resources produced by Urban Lyrebirds are suitable for all learners of English, including ESL and literacy students. They are designed to inspire learners and re-invigorate the classroom. Each original song is followed by five language exercises: vocabulary, pronunciation, grammar, reading and writing, and conversation. Beginner ESL workbooks for class or individual study. Each of the 15 units begins with an entertaning story which also explores a different element of grammar. The Primary English Teaching Association Australia (PETAA) is a national, not-for-profit professional association supporting primary school educators in the teaching and learning of English and literacies across the curriculum. PETAA publications, print and digital, are classroom-focused and lead the field in Australian English and literacy education while addressing the understandings in the Australian Curriculum: English. Drawing upon recent and relevant research, PETAA publications are grounded in quality pedagogy and feature best quality classroom teaching and learning practice. The Book Next Door produces fun, lighthearted, Australian materials that can be used by teachers or volunteers as extra support for learners. Workbooks are fully photocopiable. 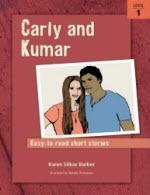 ESL Easy Reads are easy-read e-books for new learners of English (or for anyone who wants an easy read). 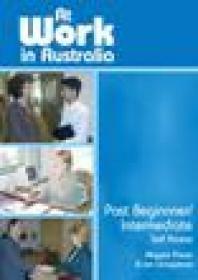 ESL Extras are books of fully photocopiable worksheets with an Australian focus. Although the AMEPRC no longer produces resources, this website still offers free and interesting pdfs for download. EduRoo – create resources for IWBs and more!